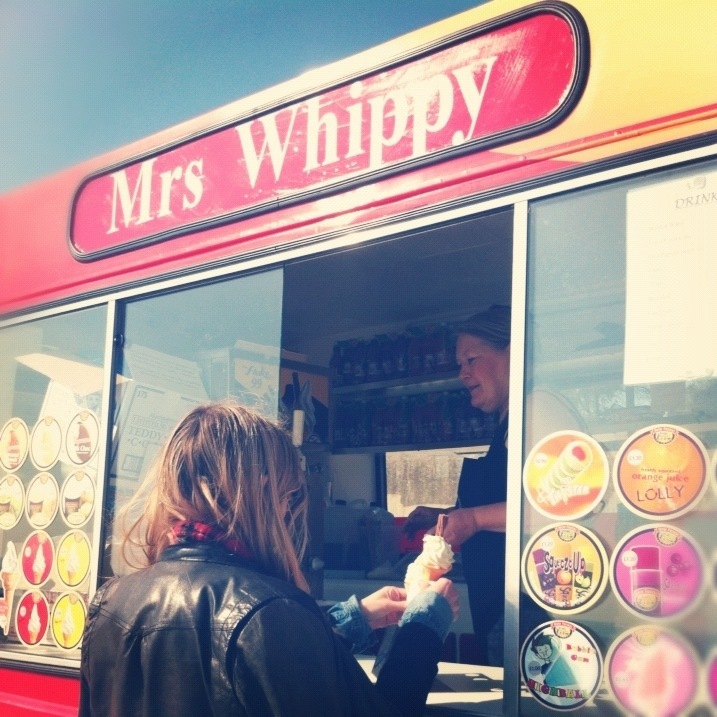 The sun stayed out long enough to tempt Miss McIvor and I to a MRS Whippy!! unfortunately this morning I felt a pain in my throat.. and now is getting worse,so..no iceeee…. 😦 i hope it’s nothing serious,I don’t want to share it with my baby boy..